Planning a fun and unique birthday party, special event or other celebration? You've come to the right place! Big bubba's finger-lickin good bbq, dinner salads, lunch specials, refreshing cocktails, and delicious desserts will thrill your guest's taste buds, and the lively music, fun atmosphere, and the mechanical bull will take care of the rest! 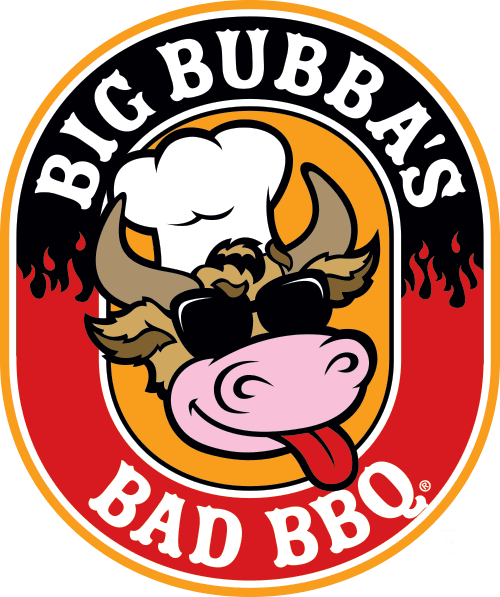 You Can't Forget Big Bubba's Birthday Meal Deal! Mosey on in to big bubba's on your birthday and get a free meal (up to $15), a birthday picture, bull ride and cow pie on the house! Don't forget your id, and we won't forget the fun! For a memorable party, special event or celebration book with bubba today! Just fill out the form below, and we'll give you a ring! Where would you like to have your party?